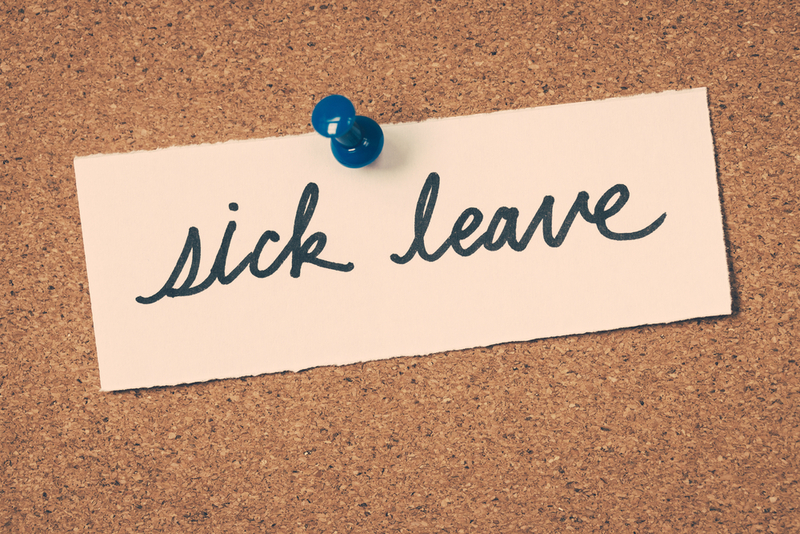 In this first post on Back to Basics we look at managing sickness absence. Adopting a fair and consistent approach to managing sickness absence helps both you and your teams understand how absence is dealt with within in your organisation. If you have a sickness absence policy in place making sure all your managers and employees understand their responsibilities is the first step to ensure consistency. The aim of your policy will be to keep levels of attendance high, however, we do understand that from time to time employees may need to be absent. Be clear on what your procedure is for employees to notify you if they are going to be off sick; do they have to call in and speak to their line manager? Can they text or email? Is it OK for a family member to call? And what about the when, before their start time or maybe it’s within an hour of their usual start time? When they return what happens? One of the key elements in effectively managing absence is holding effective return to work interviews with employees. They provide you with critical information on making sure they are fit and safe to return to work, it can also help reduce the levels of absence within organisations. Follow this link for a template for effective return to work forms…. If you would like help on working to handle sickness absence more effectively in your organisation, please drop me a line wendy@hambletonhr.co.uk.